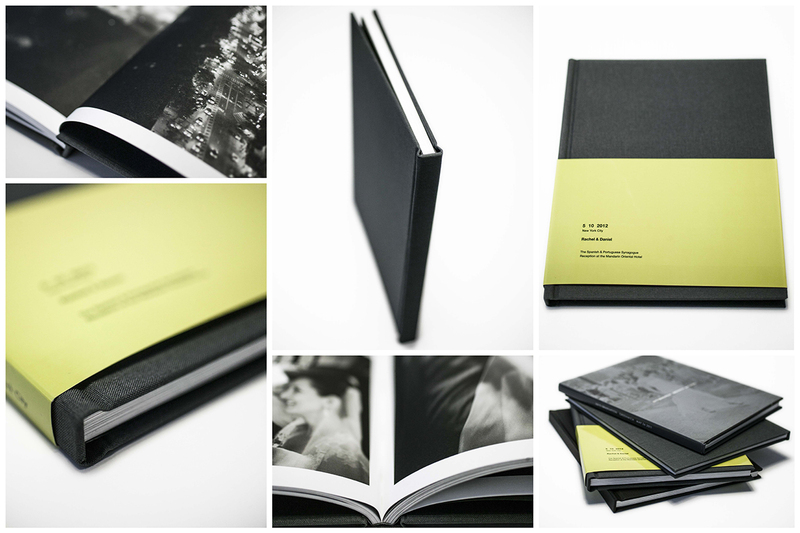 Our “Walker” book is a commercially printed 8×10″ version. It’s printed on Mohawk un-coated paper. They are great little companions to the hand-made “Cooper” book. Use it for additional copies that can be handled more casually and given away to people close to you.